Join me and co-host Hans Roy tonight at 9 PM for the first Haiti News & Blog Review of 2015! Topics will include 2014 highlights, PM Lamothe's resignation and the accord signed between Martelly and the Parliament in January, the US AG representing the UN at a US court hearing against Haiti cholera plaintiffs as well as some commentary on recent articles about color in Haiti. 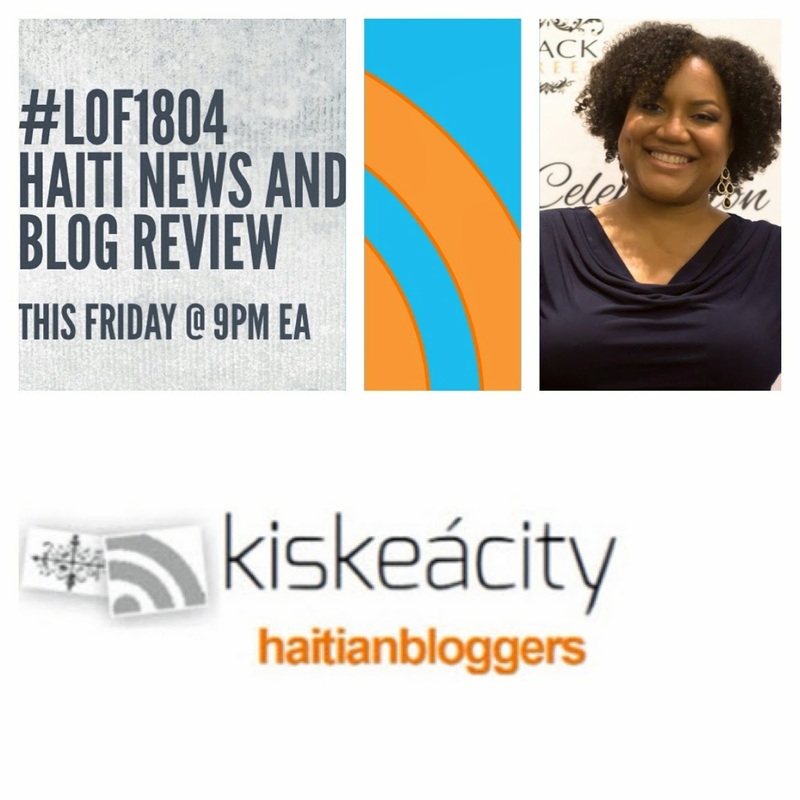 Listen live at http://www.blogtalkradio.com/pancaribbean/2015/01/10/legacy-of-1804-haiti-news-and-blog-review-lof1804 714-242-6119 (live only). Please note that this call-in number is new and that the old one will no longer work. LINK TO LISTEN ONLINE WILL BE PROVIDED AFTER 6PM TODAY.